Bellagio, located at the maximum apex of Larian Triangle, is equally distant from Como and Lecco. 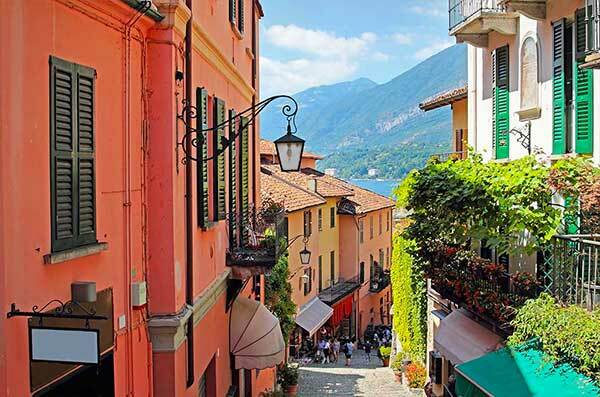 It is known as “the Pearl of Lake Como”, thanks to its enchanting position, its majestic villas and gardens, picturesque hamlets and colourful stairways. Several famous people visited and lived here: Stendhal, Parini, Toscanini, Liszt, and since 19th century Bellagio is a holiday destination for international tourists. 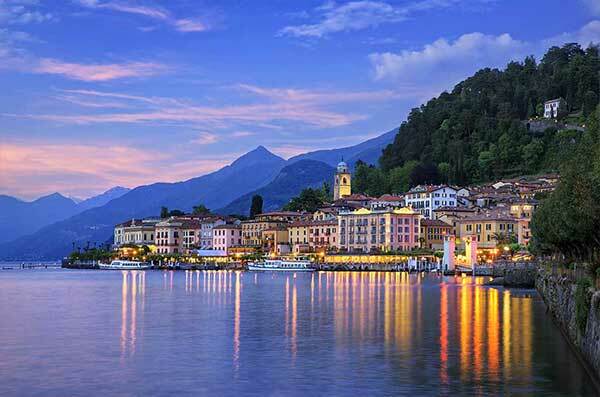 The mild climate, the stunning views and the elegance of the town made Bellagio unique in the world, so that it is imitated but never matched. Colourful gardens, elegant villas and hidden treasures. Fall in love with the romantic and stunning views from Bellagio, but discover also its handcrafts traditions.